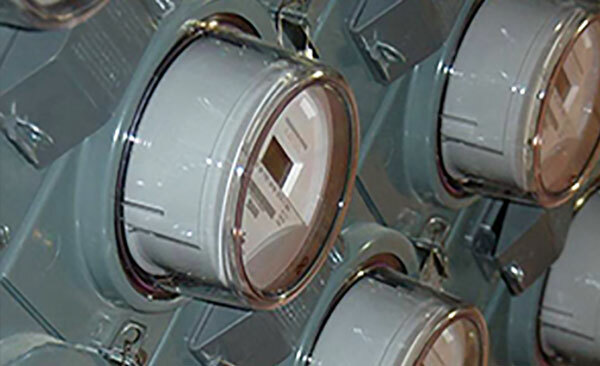 AE Rosen Electrical Co. Inc. is a leading electrical contractor based in the Capital District serving upstate New York. specializing in commercial, industrial, maintenance and large-scale residential electrical construction, as well as primary electrical installs and low-voltage systems including fire alarm, telecom, closed-circuit TV (CCTV), nurse call, security, card access and intercoms. With a field team of over 100, additional support staff, and unparalleled relationships with our suppliers, the contractors and developers we work with rely on our strength, competitive pricing and consistent quality to deliver dependable results. We provide turn-key services for your project so you have the ease and efficiency of a one-stop shop for all your construction needs. Family-run for nearly 40 years, we place a priority on building relationships with our partners and clients. 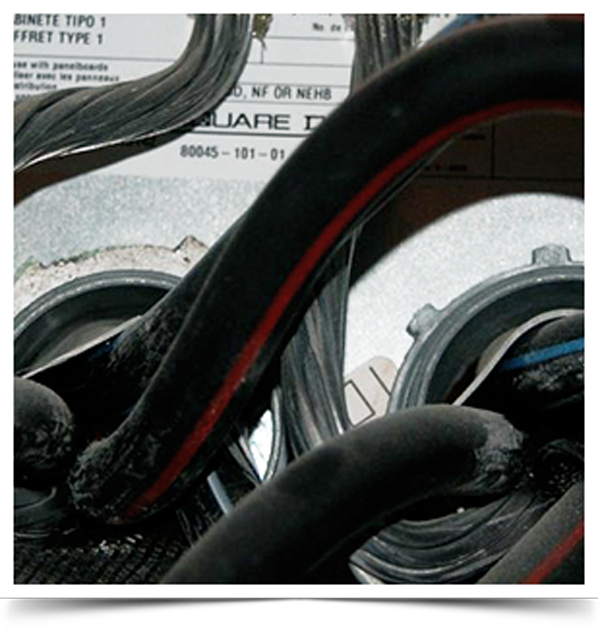 Take a look at some examples on our project pages and call us to discuss your electrical needs today. One of our experienced estimators will put the right team together for your electrical project, no matter the size or type, and ensure our work exceeds your expectations. 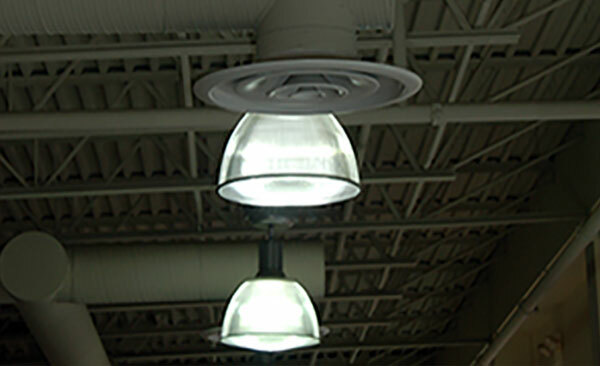 We design, build and maintain electrical systems for all types of retail, office and multi-use commercial space. 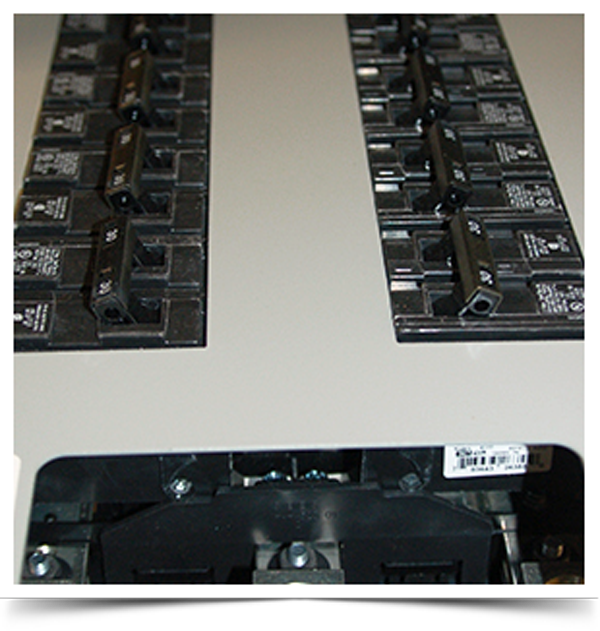 We design and install the right electrical infrastructure to meet your facility's needs now and into the future. 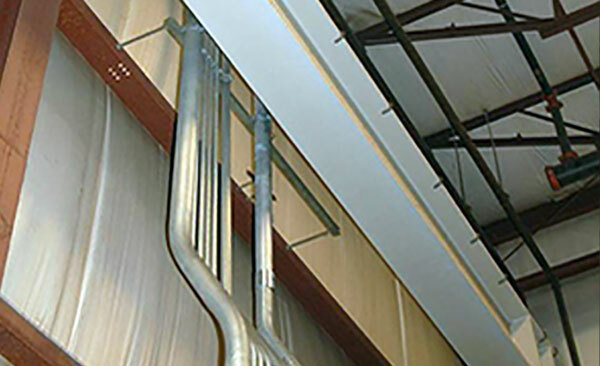 Our high-density residential installations are efficient and designed to meet any design & lifestyle. Provide the best electrical work and service possible at a fair price for our customers and reliable and rewarding careers for our employees. If you need emergency servicing for your electrical system, please call 518-463-4600 and follow the voice prompts.